Walk into certain advisors’ offices and you’ll see plaques lining the walls with titles like ‘Chairman’s Roundtable’ . Have they been honored for their investment prowess? Perhaps their trustworthy nature? 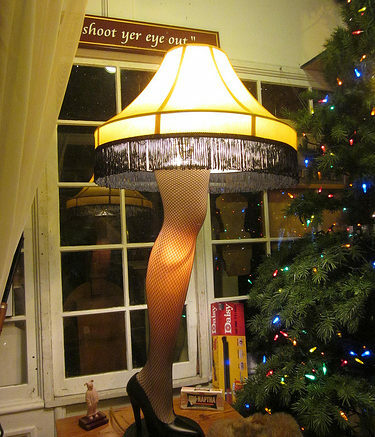 It certainly sounds important – like a major award. In reality, it’s a sales award. That’s not something you’d generally find in a fiduciary’s office. The same goes for many publicized rankings of advisors. One of the most widely touted (from a prestigious publisher!) factors in revenue (ie what they were able to sell their clients over the last year) as a measure of advisor skill. That’s part of what makes it feel so good to be listed on the Financial Times Top 300 Registered Investment Advisors. The list isn’t an advertisement. It’s based on assets under management, AUM growth rate, years in existence, compliance record, industry certifications, and online accessibility. It’s not a ranking and they don’t even quote numbers other than the requirement that the firm must have more than $300 million in assets under management. Dan Gaugler and Mark Weiskind hired me to work for them at Fairway over ten years ago. My office was a folding card table in the hallway outside of the kitchen in a small office space in Westlake, Ohio! We have come a long way since then and I am proud to have been a part of the Fairway story as we’ve grown into a premier wealth management firm. This is really just the beginning, though. We are a young, lean firm packed to the gills with talent. I can’t wait to see the future we craft for ourselves and our clients.